A new release of Cyber Knights RPG has been released. 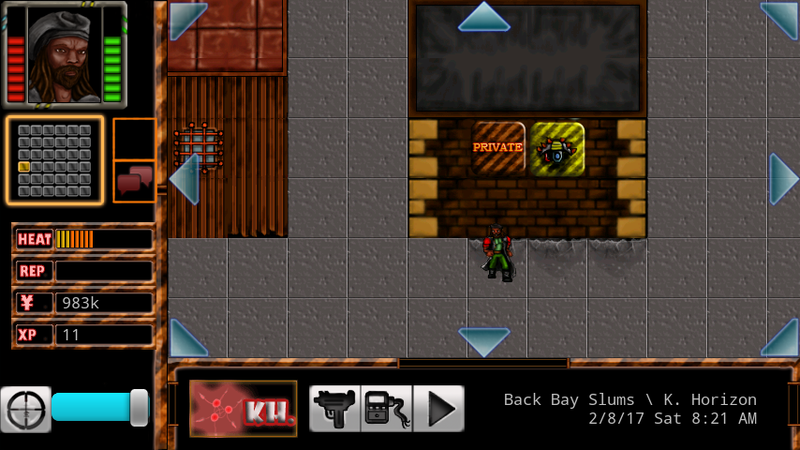 Cyber Knights is a deep, turn based RPG/strategy game set in a dystopian cyberpunk universe. 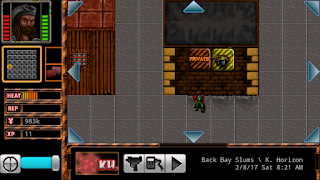 In the game you'll take command of a squad of elite shadow soldiers and runners. Will your team rise to fame and fortune? Or die in the gutter? This update to Cyber Knights fixes a few issues with the Elite edition and adds some new HUD elements to make it easier to keep track of the state of New Boston Zone. The game now displays an icon when you enter a Zone that is currently under the effects of one or more Rumors. As always, you can download Cyber Knights RPG for your mobile phone from either Google Play or the Amazon App Store.